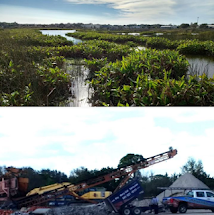 The Fresh Start Initiative presented to the Board of Sarasota County Commissioners community-based proposals and for public lands at the Celery Fields as well as a broader vision for the Celery Fields area that came out of five months of discussions, panels, interviews, and a round table process (all documented on this blog). Below a slide shows possible enhancements to the area, including a footbridge linking the public parcel #1 with the Celery Fields wetlands. 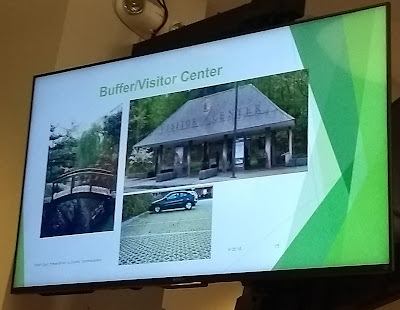 Also a tourist center and a parking area, all from the April 25 power point presentation to the Board. 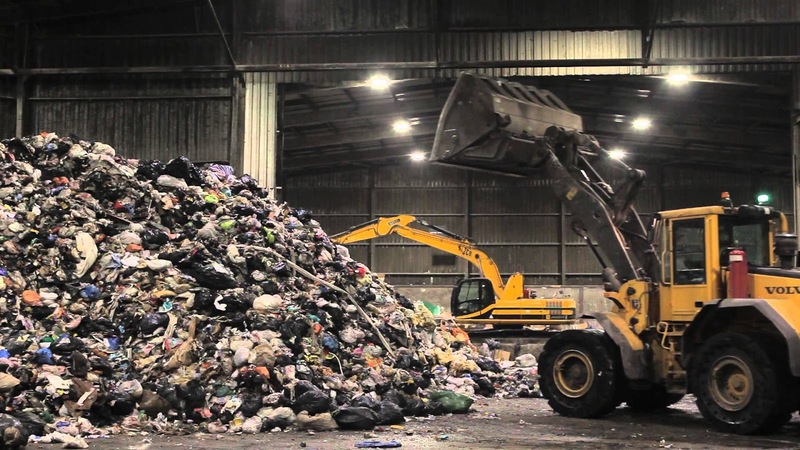 Also on April 25, 2018, James Gabbert resubmitted his proposal for a waste transfer station on 6 acres adjacent to public parcel #2, at Porter Rd. and Palmer Blvd. 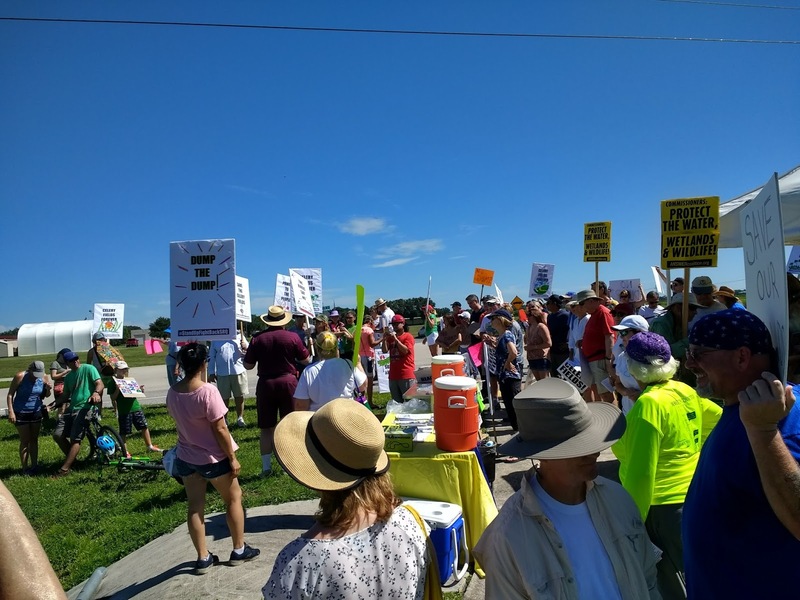 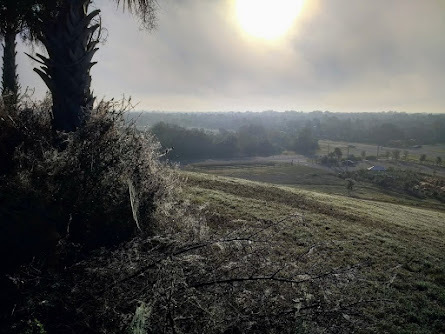 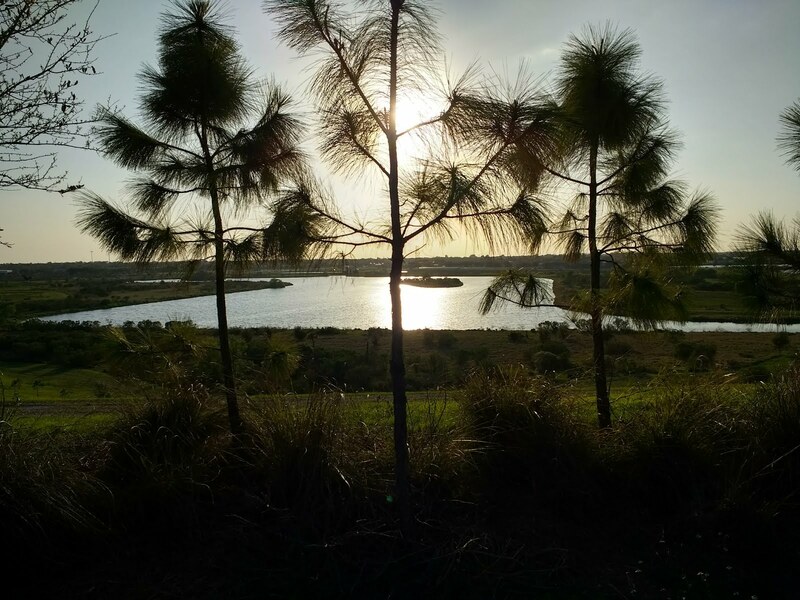 Fresh Start thanks its advisory panel, HOA presidents and signatories, delegates, and all who helped develop and refine community-based proposals as well as a larger, unifying vision for the Celery Fields area.